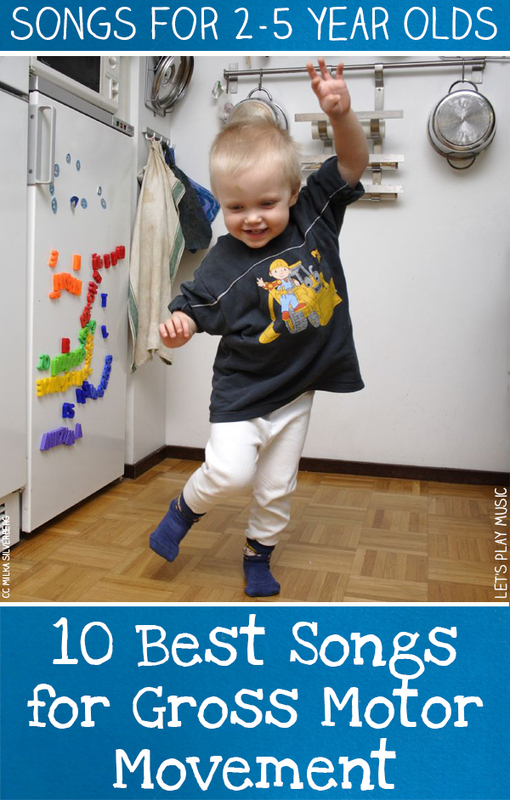 With these 10 Best Songs for Gross Motor Movement, kids can jump, bounce and skip and hop to their hearts delight! 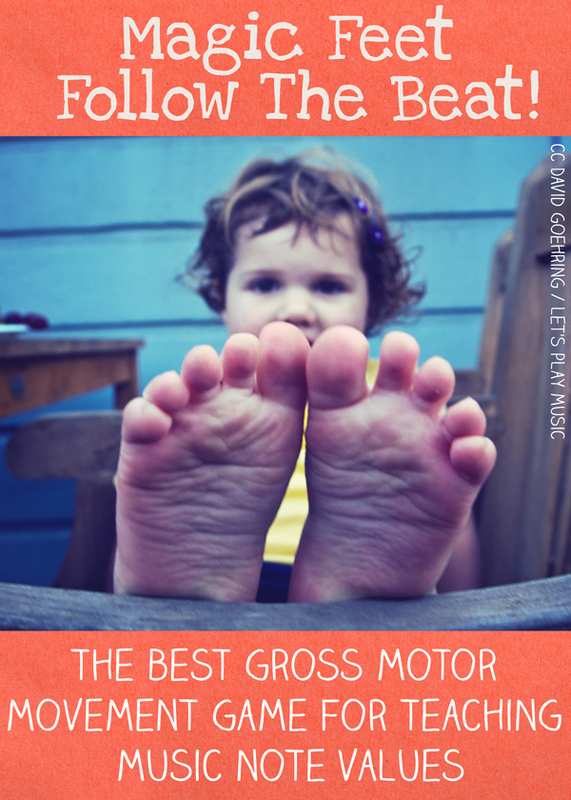 We all know gross motor movement is important for development, but why is that? When kids move to music, they are getting so much more than just exercise. They are also developing their coordination, balance, concentration and cognitive abilities. By practicing coordinated movement to music, they will develop parts of the brain that will help them to speak, read, write and play instruments. But the best part is that these activities also bring such a great deal of enjoyment! This is the perfect action song for toddlers and it’s often one of the first ones that they are able to grasp. 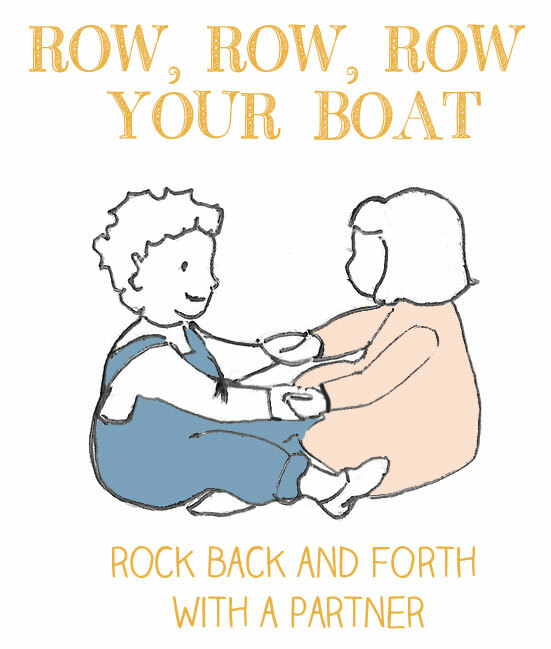 The simple rowing action in pairs is great for making friends and possible for even very little ones to enjoy. 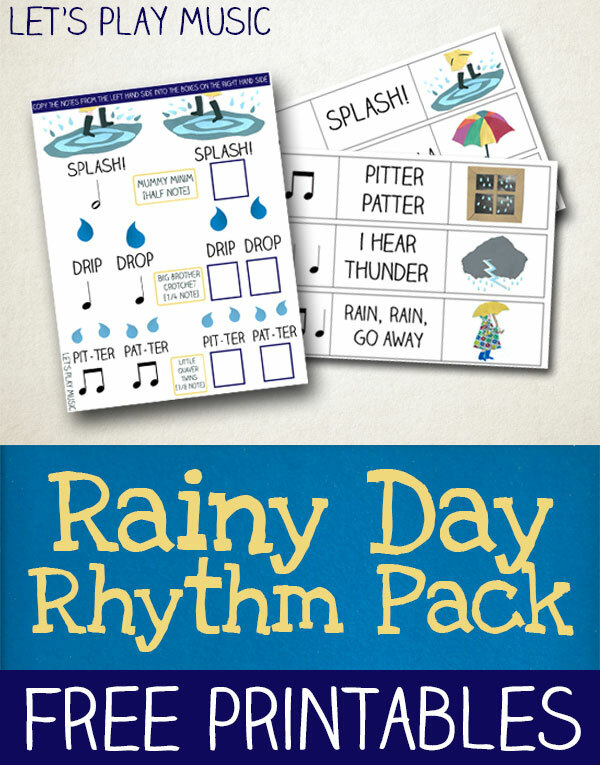 These rainy day rhythm games are a great indoor gross motor movement activity. 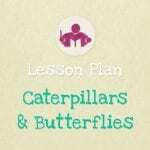 They’re perfect for blowing off some steam when it’s not very nice outside and a great learning opportunity too. 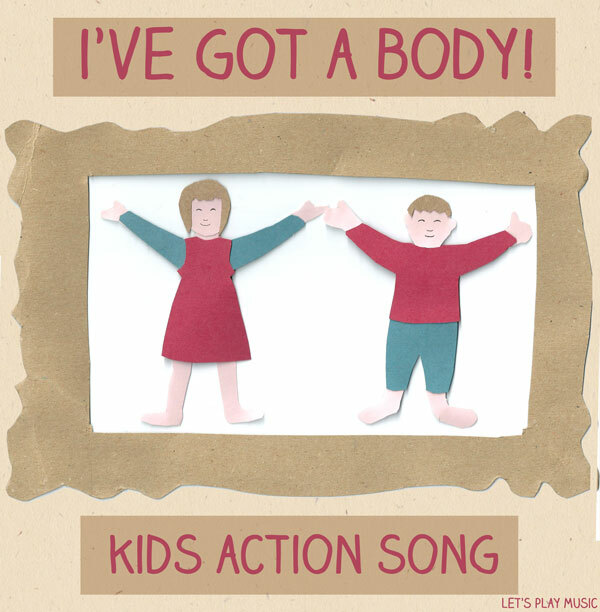 I’ve Got a Body is a bouncy little action song that offers endless opportunities to improvise with all of the actions we can make with our bodies. Children are always very keen to explore – it’s a great way to experiment with different movement and body percussion. 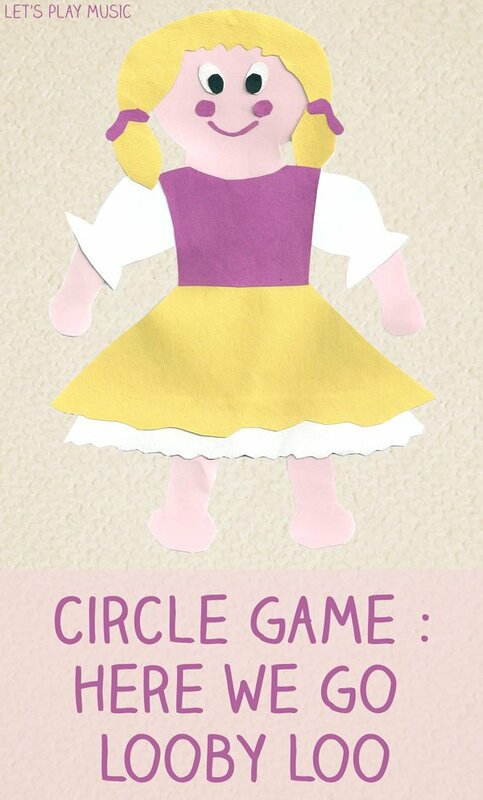 Here We Go Looby Loo is a lovely little circle game, where everyone does simultaneous movements as a part of the dance. It’s excellent for encouraging everyone to join in and for building confidence and social skills. 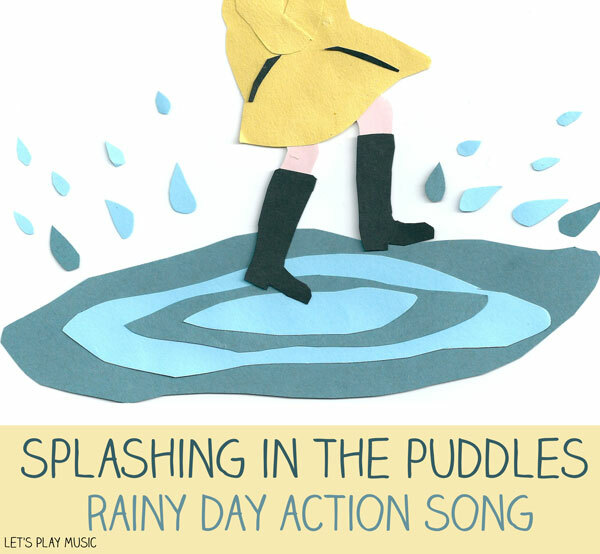 Another excellent song for preschoolers for blowing off steam on a rainy day! It’s guaranteed to get everyone jumping around – whether in imaginary puddles or real ones! 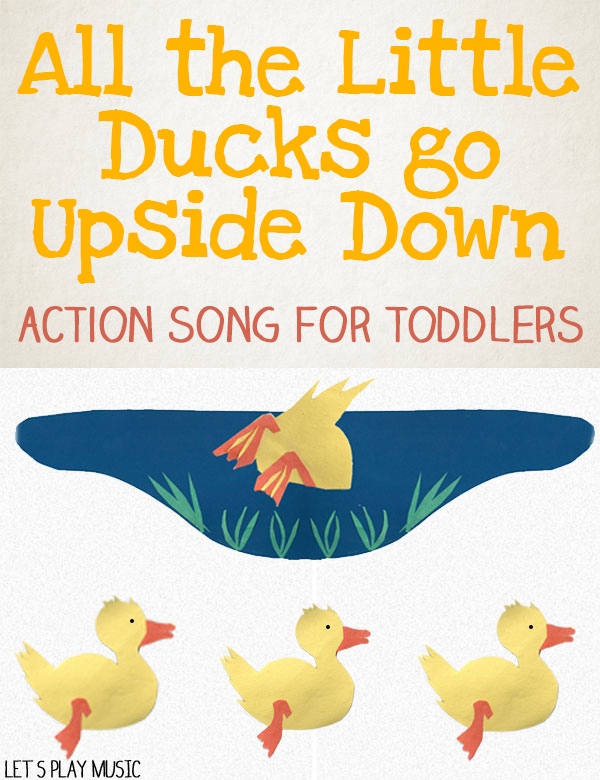 This toddler action song is a lovely one for swimming lessons or bath-time. Of course the kids love all the waddling and waggling and they look so cute too! Magic Feet Follow the Beat encourages a lot of varied movement as well as introducing the concept of musical note values in a fun and engaging way. Always a guaranteed hit! This circle dance is a lovely one to play outside during the summer – although can of course be sung at any time of year as long as you have enough space. 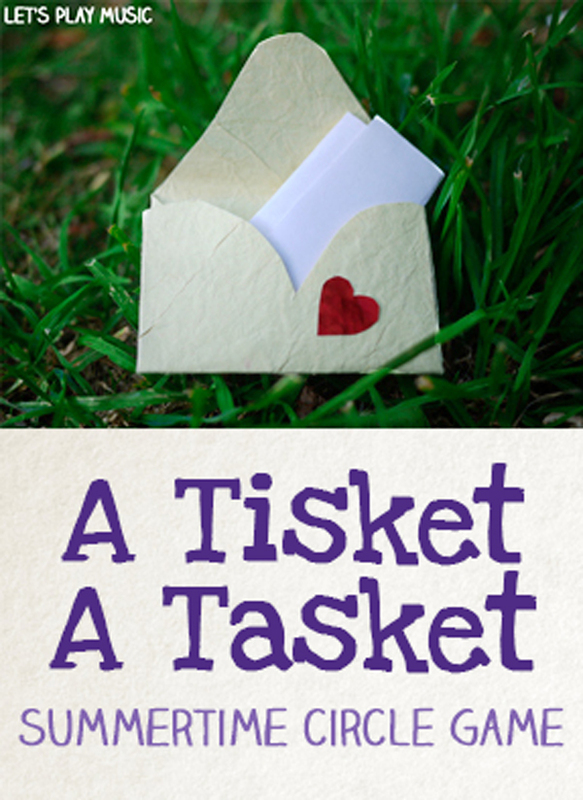 Always a firm favourite with the toddlers, this traditional nursery rhyme is a lovely one to be able to act out together and always gets everyone giggling! 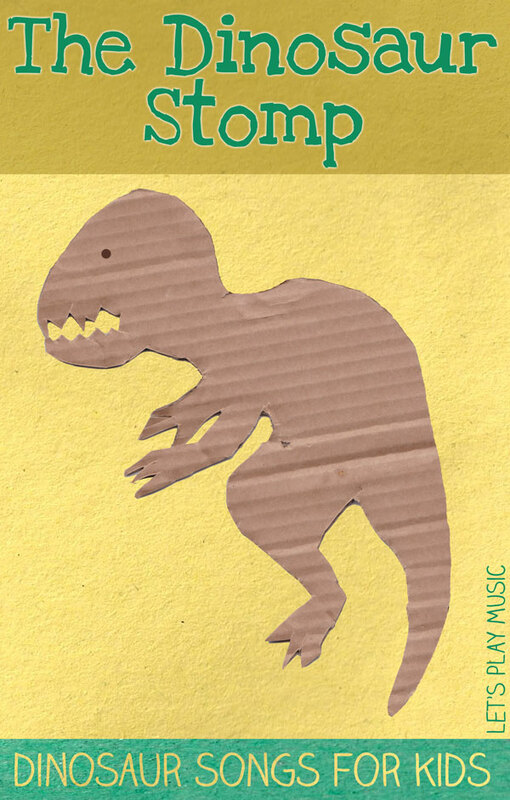 The Dinosaur Stomp is a great song for those children who love pretend play and all kids love stomping and roaring! Follow Sara @ Let’s Play Music’s board Action Songs and activities on Pinterest. 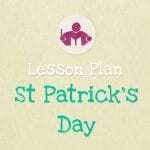 If you enjoyed this post, check out our store for our eBooks and lesson plans full of musical games and activities to make music lessons fun! I love all these song ideas not only for my little one but for my dance studio. Music they recognize helps them move and feel free I believe. This is so important. Children forgot before all this high tech. Simple and easy . I completely agree! It’s even more important now to balance out all the tech! Wish I had known about these songs when my kids were little. Fun ideas!